Sequel to: Once Upon A Smile With Fangs (old title was Half-blooded Lovers). 'I kept getting the same dream over and over again... A girl was in a dark room and she was being murdered by someone...or something. 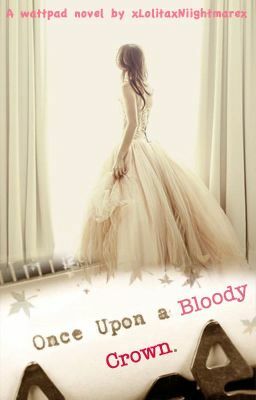 I tried to help but I couldn't move...Her Blood was everywhere, her gown torn to Pieces. I watched in horror as the killer was going to finish her off.' The girl and I have some similarities, we were about the same age, same height, having the same interest. We were both attacked around the same time by our unknown killers. The only thing different was... I survived, and she didn't.